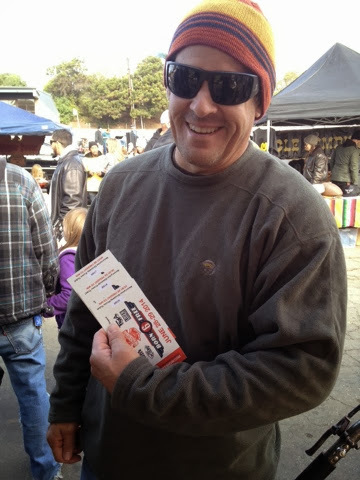 We had a great time yesterday at the Dave Mann Chopperfest in Ventura! Always brisk but sunny weather and great bikes. 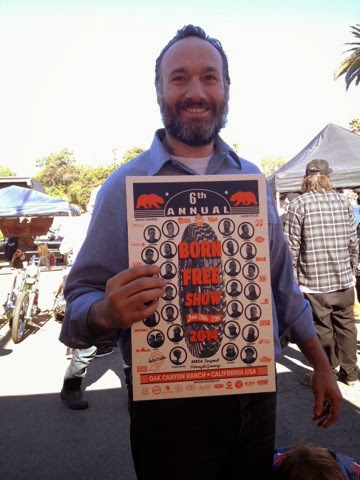 We also went live with our Born-Free 6 bike giveaway posters and tickets. 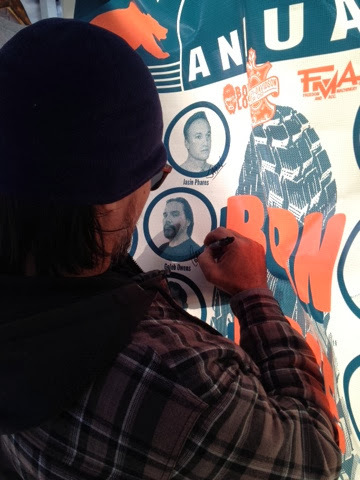 Thanks to all that stopped by the booth! 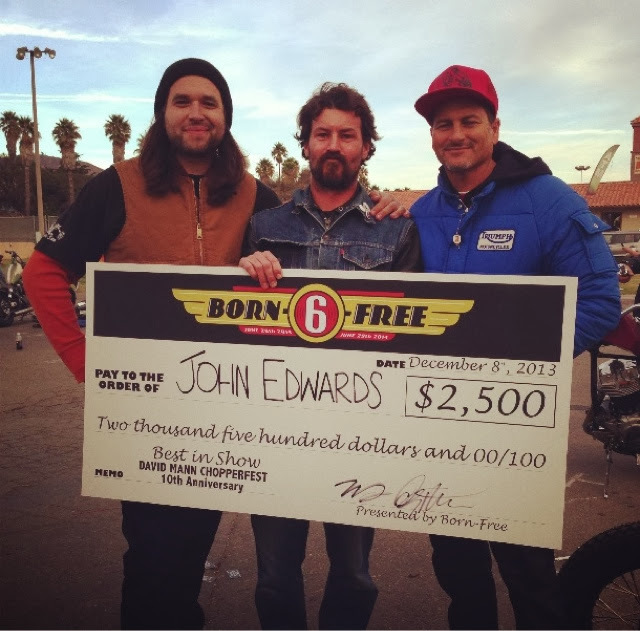 We also had the tough job of picking the Best In Show as part of our sponsorship with the Chopperfest and gave a giant check to John Edwards and his killer Panhead. We think Dave Mann would approve! This entry was posted in Born free 6, Chopperfest, choppers rule, Dave Mann, Uncategorized. Bookmark the permalink.